EXEDY is a Tier 1 OEM supplier to all major automotive, and off-highway manufacturers across the globe. This means we work hand in hand to engineer products to exact specifications and requirement as set forth by the manufacturer. We even supply the products sold as "OEM" from your local dealership. The EXEDY Pro-Kit clutch assembly you will receive is manufactured on the same production line as OEM clutch components! Not many companies can promise you the guaranteed operation and durability that the car manufacturers demand of our product. If you have any questions about this product by Exedy, contact us by completing and submitting the form below. If you are looking for a specif part number, please include it with your message. 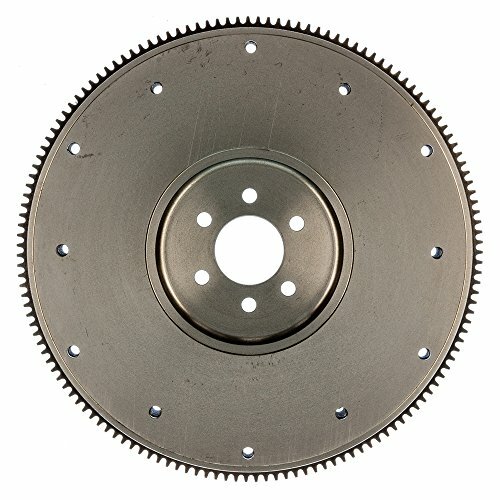 Fidanza (228591) Flywheel Friction Kit, 8.5"